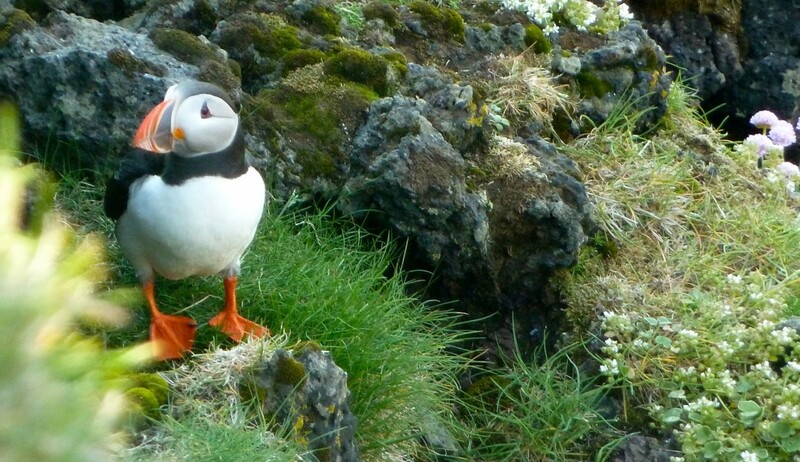 It’s been a busy few days in Defrosted land, so I thought I’d recap on a few bits and pieces. 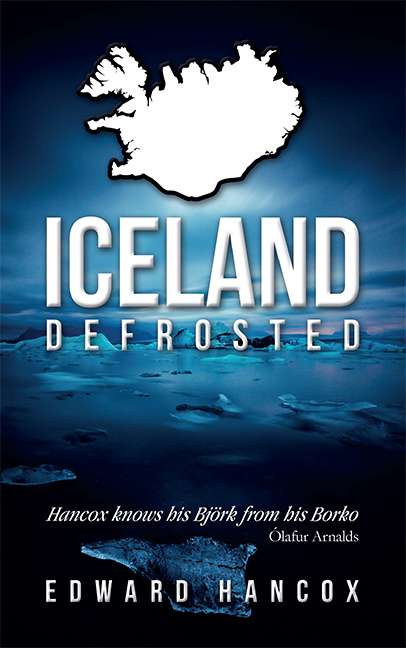 First off, the very distinguished Blackwells books in Oxford decided to stock Iceland, Defrosted. 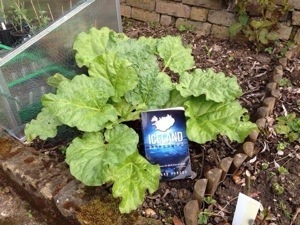 Then a copy turned up in a rhubarb patch in Deb Willot’s garden…..
….. 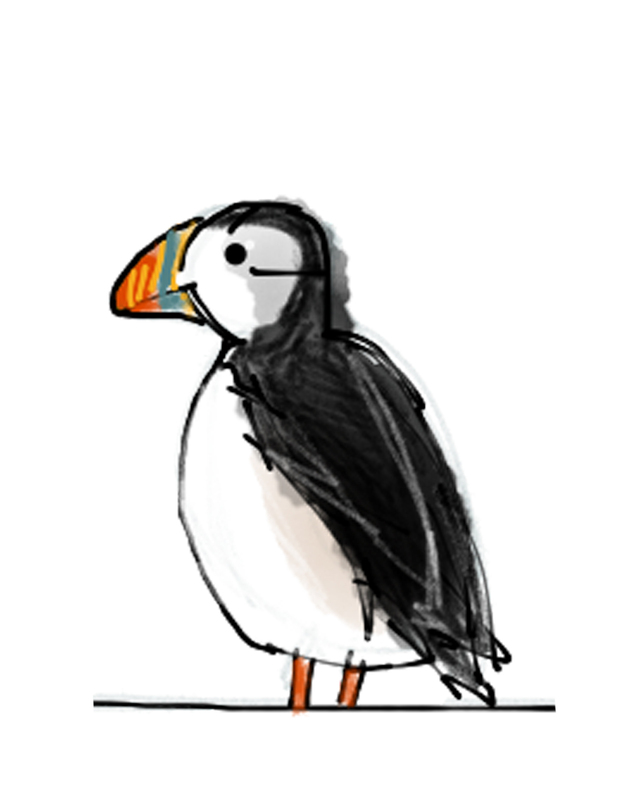 I managed to waffle on about indie authors and their relationship with bookshops for Debbie Young’s Off The Shelf blog …. 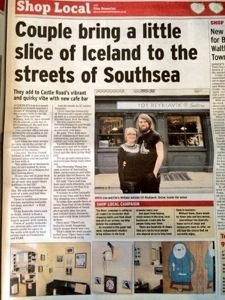 … And get myself quoted in the Portsmouth News in a wonderful article about 101 Reykjavik …. 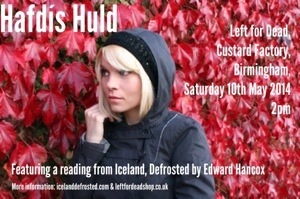 … I’m planning events at Church Stretton, Shropshire (April 9th) and at Left for Dead, Birmingham (May 9th) with the lovely Hafdís Huld…..
…. 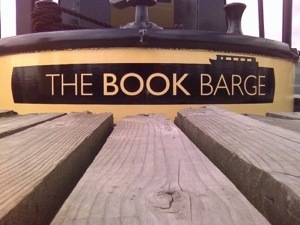 And, finally, I’m looking forward to an event at The Book Barge – a floating bookstore. Sarah, it’s owner/captain had just released her first book ‘The Bookshop That Floated Away’. 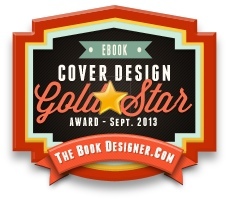 How good is that?